Industrial training is now becoming a hype in the modern era of technology. Entering the IT industry is now more challenging as numbers of people are increasing. Being skilled is the only way by which one can get hired. If you want to secure a job in the elite IT companies, you must have something more than just a degree. You need skills and familiarity with the environment of how IT companies function. Here you will get to know how important it is to secure a job in the IT domain with the right Industrial training. So, be with me and let me show you how you can ace your career. How Can You Get The Right Industrial Training? This is where most of the students get baffled as they have no experience in finding jobs. According to a survey conducted by LendEDU, online searching is not the only way of finding an apt industrial training. There are many other ways which may seem old, so let’s call them traditional. NOTE: These are not my findings. The credit for these findings entirely belongs to LendEDU’s survey. 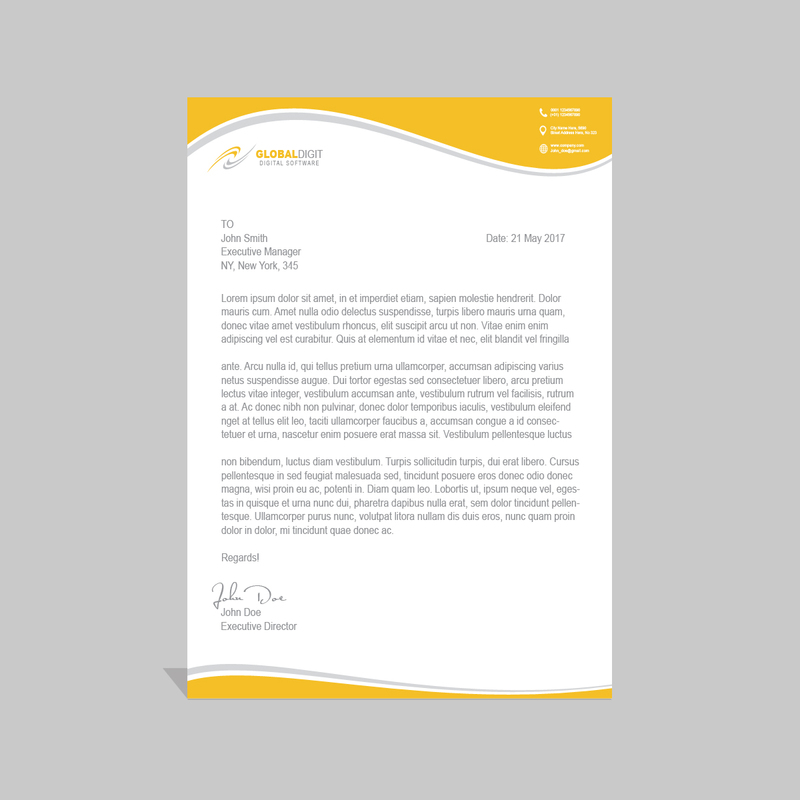 Their survey also finds that 91% of students believe that good connections are very important when looking for getting good industrial training program. What are the takeaways from this survey? Connections are important. Students need to take the right approach while choosing industrial training as this decision will define the path of their career. 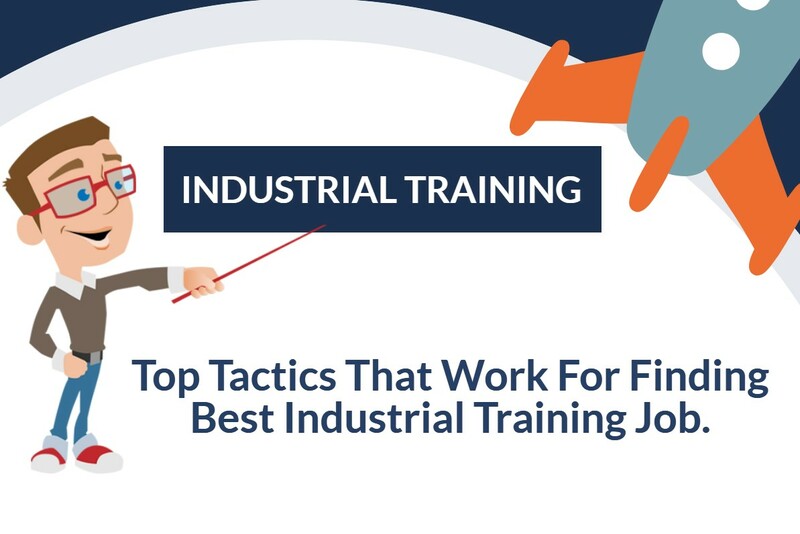 Let’s get deeper into how you can choose the right industrial training for your career. When you take your career as a normal thing in your life, then you get a normal career. But when you take your career seriously and plan, unexpected results will amaze you in the process. Remember, if you don’t cease the time and claim what is yours, there are millions in the queue for the same thing. Plan to be ahead of them or else, you might lose a golden opportunity. There are companies who prefer posting intern jobs in the newspaper. It is better to constantly get updated when it comes job openings. There are also online job portals which are filled with opportunities that can serve the purpose. All you need to do is identify which suits you and your skill set. Also, make sure that you are always ready to relocate as the companies prefer trainees who are willing to move near to the company. There are probable chances that the companies you shortlisted are not in your town. If that is the case, then maintain a mindset so that you can easily move to the city where the company is located. So, do you have a company in your mind? If yes, then you must know most of the things about them. Every company has an online presence. Before you apply for industrial training, you must know how the company operates and what the key areas they prefer to serve are. If you showcase that you have a good overall knowledge of the company’s product, services, and latest news, which will set up a strong base and increase the chances of your selection. Show the company that you are interested in them, that way they will also show interest in hiring you. Searching online is very common nowadays. When you search for anything over the internet, keywords play a very important role in showing relevant results. Make sure that you use the right keyword. In my experience, I have seen over 80% of companies’ use industrial training in their industrial training ad. So, when you are searching for internships, you must use the right combination of keywords. You will find ample industrial training institutes who are always open for alumni throughout the year. However, some of the best industrial training providers are open only for a while in a year. You must not wait it out. Go grab the opportunity. Always be proactive and keep looking for opportunities. No industrial training institute will come to you (at least the best one will not). As you can see there are many things to look for while choosing an industrial training for quality training. Plan proactively and execute. Success awaits you. Adios for now fellas! Jiya is a young, energetic and quality oriented editor, blogger at Seasia Finishing School which provides the best industrial training in Mohali. She often write’s about education, IT Industry, unemployment etc.